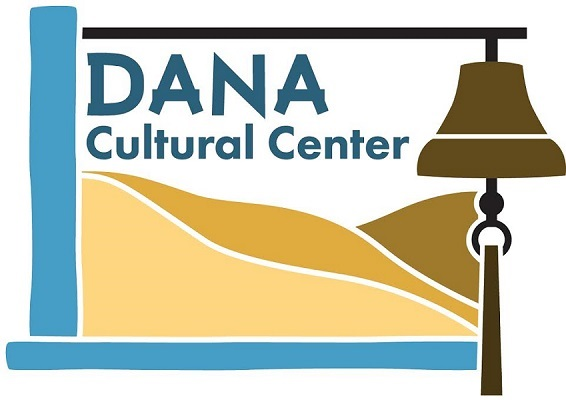 Join us at the Dana Adobe Cultural Center in Nipomo to see the nationally acclaimed cowboy entertainer, Dave Stamey, live in concert! Join us on Saturday, August 3rd at the Dana Adobe Cultural Center to see the nationally acclaimed cowboy entertainer, Dave Stamey, live in concert! Accompanying the western cowboy music will be a BBQ dinner and raffle. Gates open at 2:00 PM while the concert starts at 4:30 PM. Make sure to bring a chair, blanket, and your dancing boots.